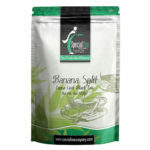 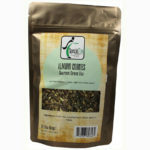 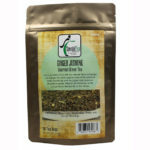 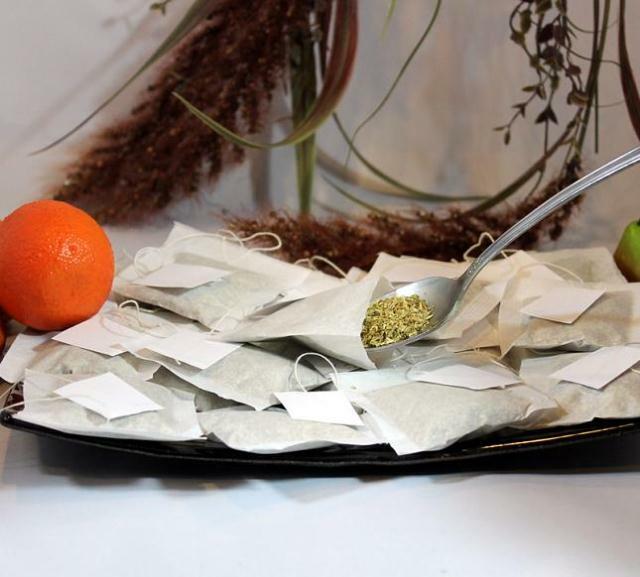 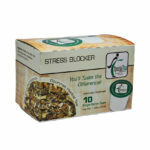 Our jumbo sized empty tea bags are an economical and fun way to share any herbal formulas you create, just fill and seal. 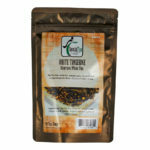 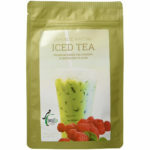 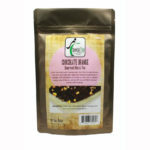 These tea bags are great for Ice Tea preperation too! 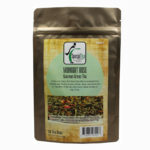 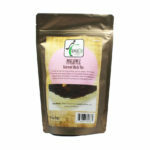 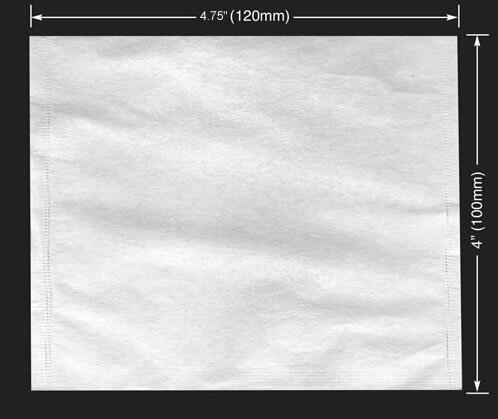 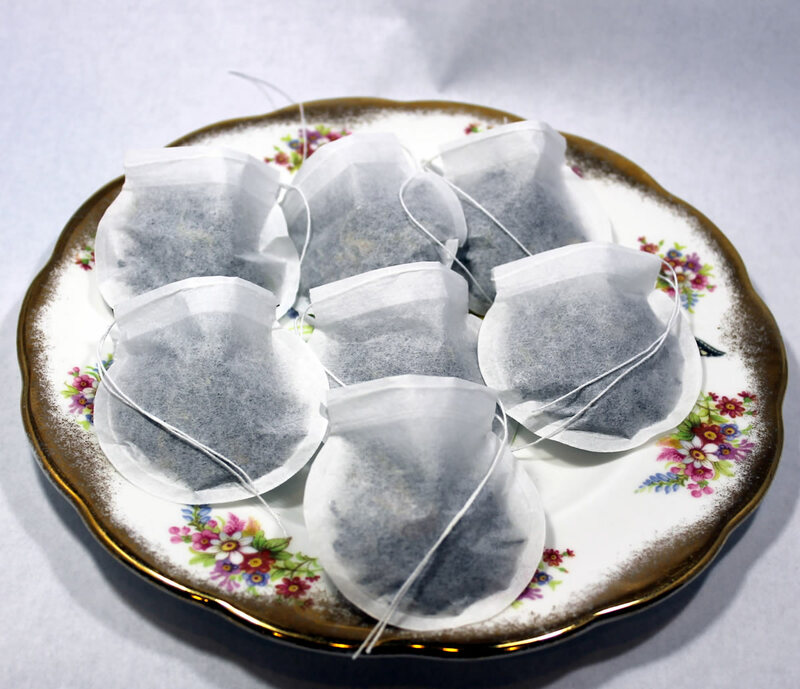 Super Sized (extra long) Empty Tea bags can be provided for use with loose whole leaf tea to give tea lovers the high quality experience of whole leaf tea without the bother of cleaning up the mess later. 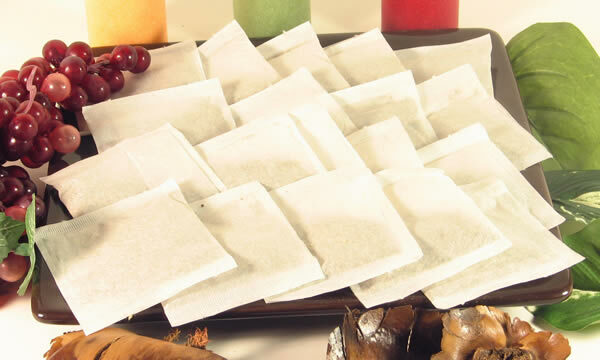 These extra long tea bags come sealed at the back and bottom. 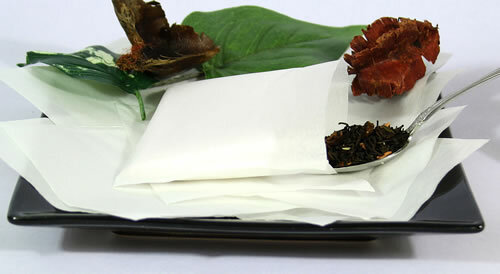 These tea bags can be filled and sealed manually. 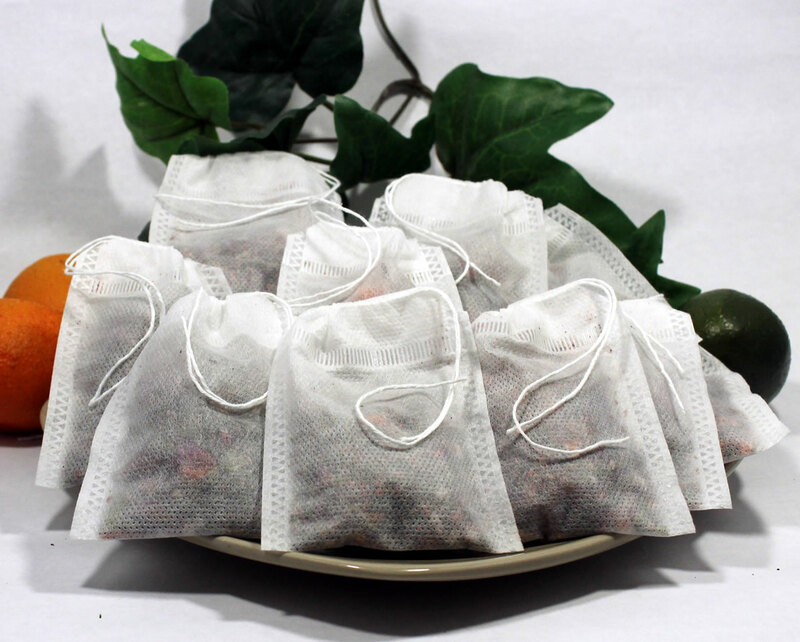 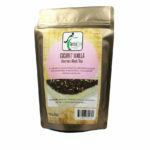 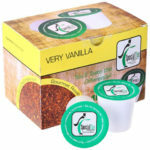 These extra long tea bags can be also be given away empty with loose teas to enable the tea lover to fill them with the blend of their choice, and then dipped into cups without sealing the top end.